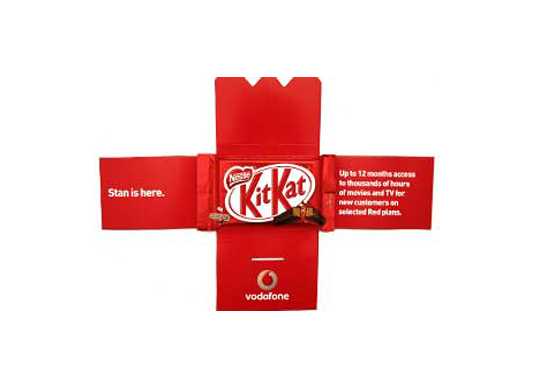 The custom promotional Kit Kat Case. Open the case to reveal a mouth watering Kit Kat wafer bar. Large print area for branding. Pricing includes Kit Kat. 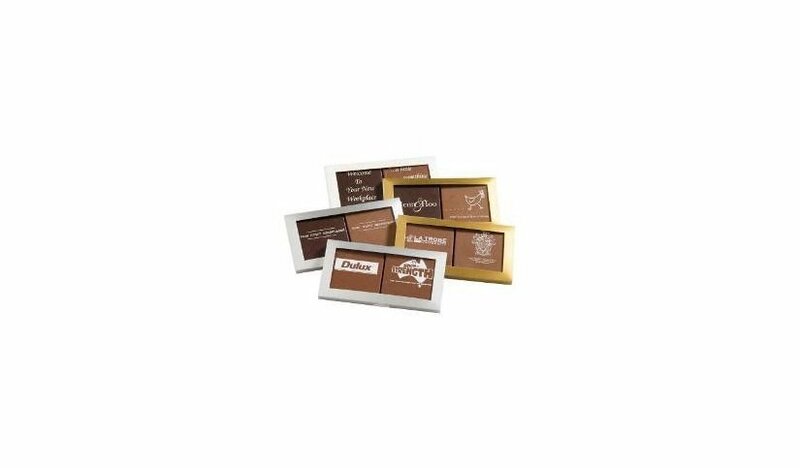 With one of the most famous chocolates that originated way back in 1911 enclosed in each packing, the promotional Kit Kat Case is an epic treat for everybody who will attend your business gathering. Take heaps of these to your meetings, business conferences, and market research discussions to be given to all participants and you’re handing them a very enjoyable snack. 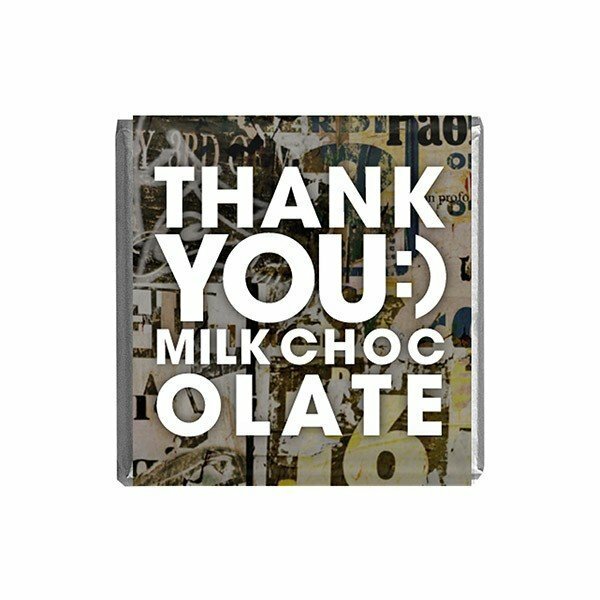 Our personalised Kit Kat Case will make your occasion’s participants be in for a surprise. Let them all open the case to uncover a delectable 50 gram Kit Kat wafer bar. With a large printable area of 100mm x 70mm x 13mm, you can have whatever design you wish to have printed in full colour on both sides! Your brand and message will be seen by all as clear as crystal. We at Fast Confectionery are positive that with these delights, your brand is absolutely exhibited and displayed. These wonderful chocolate covered goodness have been known and produced globally by the world’s leading nutrition, health and wellness company which proves its level of quality. Its appealing combination of succulent chocolate and light, crispy cookie wafers will put any person, chocolate lover or not into enjoyment. Each bar contains a certain part of iron and calcium that makes them not just tasty but healthy too! So better grab our promotional Kit Kat Case now and have all your business campaign attendees have their well-deserved sweet break. We know for sure that you’d be needing more of these stunning variants for your event which is why we would love to recommend our customised Jelly Bean Case to go along with our personalised Kit Kat Case. Gooey and delicious, it’s a fun addition as impressive giveaways on your corporate gathering! And speaking of awesome freebies, check out our line of head wear if you may. Perhaps we could pique your interest with our branded Brushed Heavy Cotton Check Cap. With its gorgeous looks, it will put your trade into fame! Let us work with you and call us at 1300 008 300 or have a tête-à-tête via our chat application. Our team will put you in highest priority and accomplish these for you in the quickest turnaround time! Kit Kat Case – Open the case to reveal a mouth watering Kit Kat wafer bar. Large print area for branding.